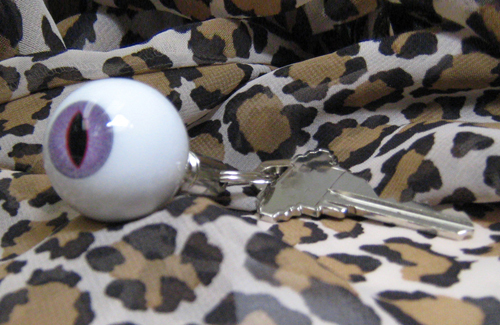 Cat Eye Key Chain Originals by Tech-Optics, maker of the Original Eyeball Key Chain. 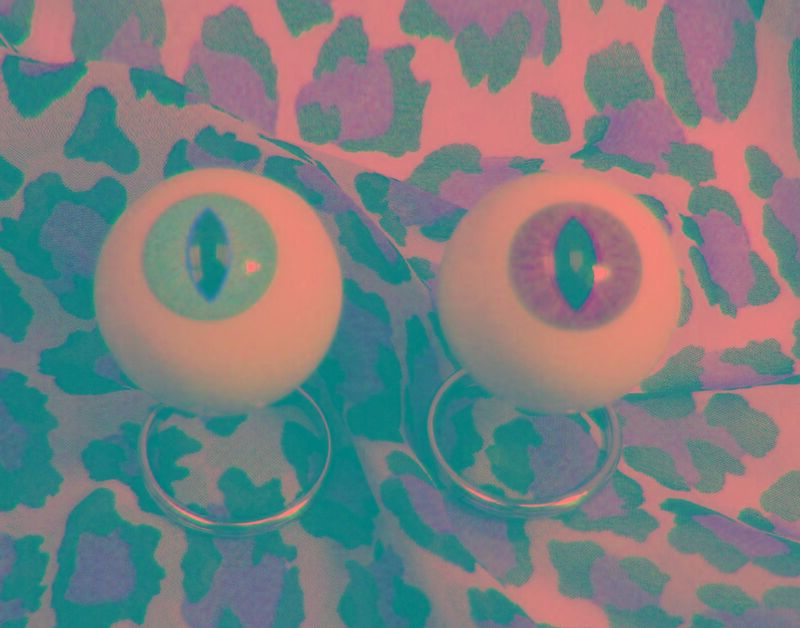 Special Effects with Eyes since 1980. Handmade in the USA. Order in Green and Violet. Free Gift Box.